The 2019 Vienna Major will be in the Austrian capital, Vienna, following the unparalleled success of last year's Major and the 2017 World Championships. 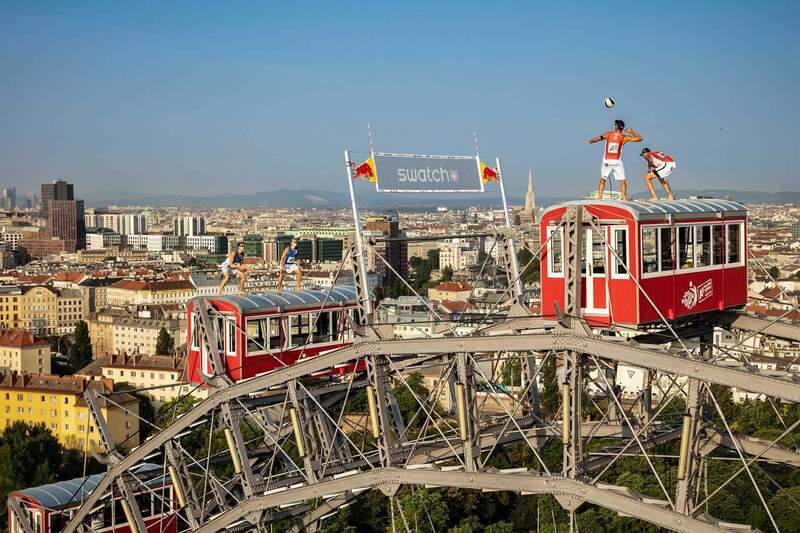 Austria is home to some of the most loyal beach volleyball fans, and once again, tens of thousands of fanatical spectators will watch the globe’s greatest teams battle it out for golden glory. See you @ the Island! 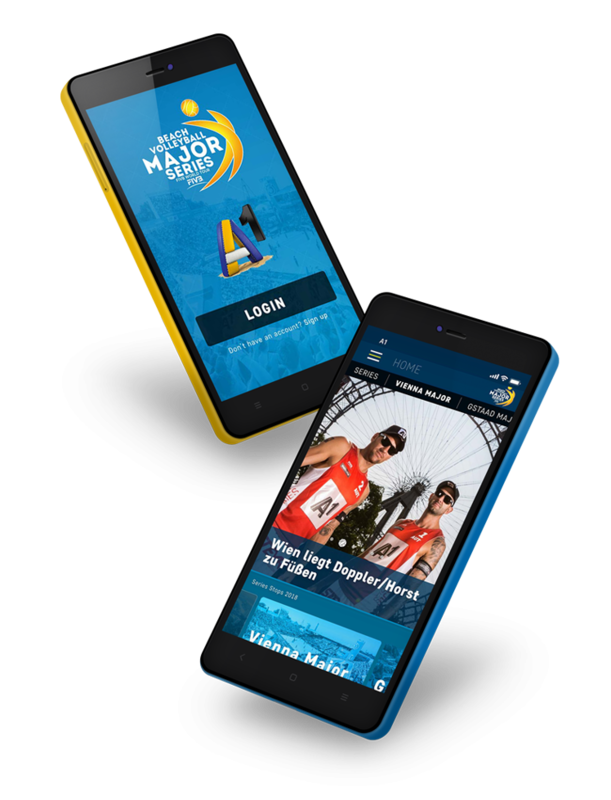 …and neither does our new-look, freshly-designed A1 Beach App – the most up-to-date way to stay in touch with all the excitement and drama from the Danube Island. Get all the latest news direct to your phone.